Recently I have acquired an additional desktop machine on my desk and quickly saw the potential to expand the amount of screen real estate at my disposal (you can never have enough screens). So imagine I have a laptop physically connected to two screens and a desktop PC, with one screen connected, on the same desk. 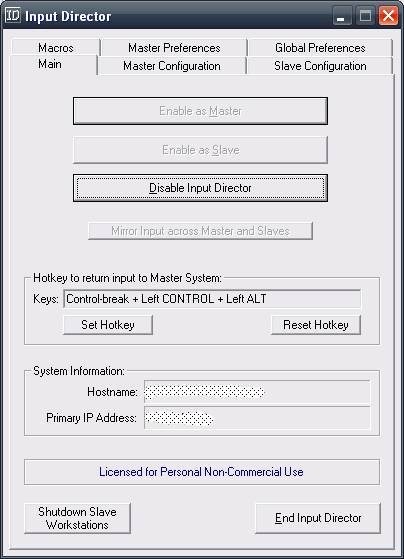 I want to be able to seamlessly control that desktop PC with my main keyboard and mouse that it physically connected to my laptop. That way I get to have three screens and twice the processing power. Remote Desktop tools of course are not useful here as we can already see the desktop PC’s monitor and we don’t want to control the PC through a window on the laptop. Instead we need Software KVM Applications (in fact without the V for Video as we can see the screen). 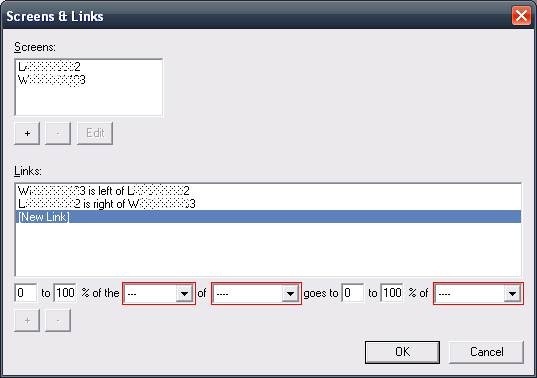 These work by sending your keyboard and mouse movements over a network connection to the additional PC. They also transfer your clipboard contents so you can copy paste easily between the machines. First I tried Synergy from http://synergy-foss.org/ which is fairly unique as it’s a cross platform offering that runs on Windows, Mac and Linux which is incredibly powerful if you have a mixed environment. I tried the latest stable build which was 1.3.6. I found it functional but basic and not that robust. 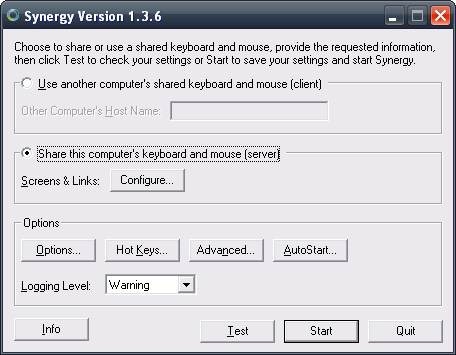 The Synergy client would stop running on on several occasions (usually after locking/unlocking the PC). The UI is also very basic. That said it did the job and I have since found that the UI has been completely overhauled for the current BETA version. Whilst I don’t think it is quiet solid enough yet it looks to be a big player in this space and there is no doubting that for those with a mixed environment it is great. In the end I decided on InputDirector, found at http://www.inputdirector.com/. This is a Windows only offering but is more mature than Synergy with a host of additional options. 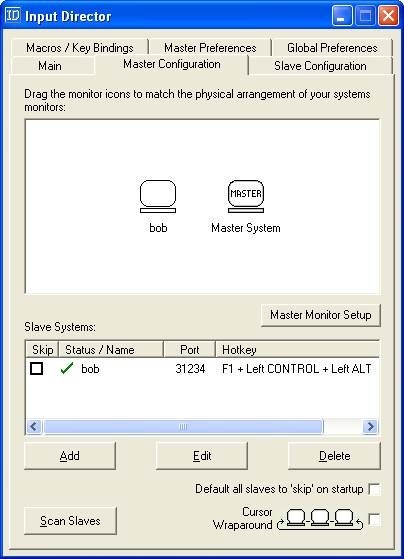 It is easy to configure with one PC being the master and one being the slave. 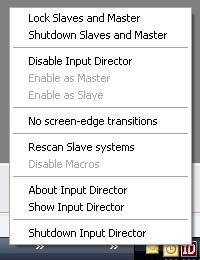 You can right click the icon in the system tray and choose to enable/disable it and also to lock/shutdown the Master and Slave PC’s, which I find useful when I want to lock both PCs in one go. The best feature though is it’s stability as I have not found one issue with it yet and am surprised how effortlessly it handles the docking/undocking of my laptop which is acting as Master. Once the laptop is docked a message pops up on the system tray to notify me that master and slave are in communication again and all is well.